← Why Iran Wants the Delivery of the S-300 Air Defense Missiles From Russia! 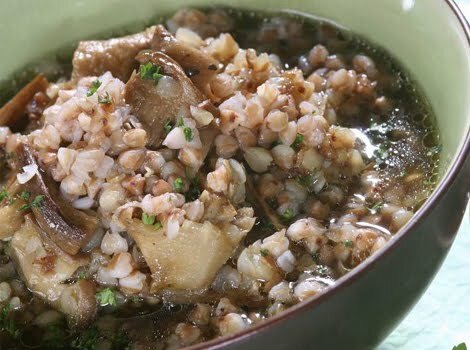 Grechka: Could be Called – Russia’s Brown Rice! When I first came to Russia three years ago. I was fed for one of my very first meals Grechka (Buckwheat). Now since I grew up a country boy I had eaten hot buckwheat before. But never any that tasted as good as the Grechka in Russia! It had a distinct nutty flavor that I had never tasted before (due to roasting process and oven baking). 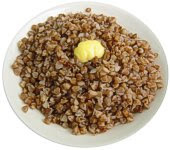 So getting the right Buckwheat may not be easy in America, but you can get Buckwheat and it is worth the try to make Grechka. 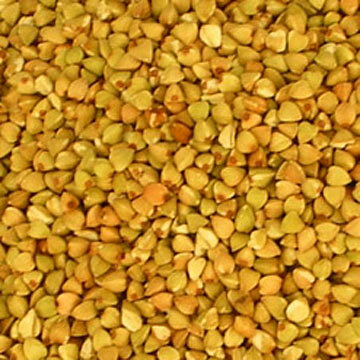 Tidbit of information – Buckwheat is not a grain it is a fruit seed (the seed is related to rhubarb)! Rinse groats with cold water then pour them in a flat and wide casserole dish or oven pan. Pour enough boiling hot water into pan to coat the groats completely and then mix gently. 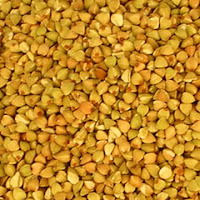 The Grechka is ready when all the liquid has been absorbed, softening the Buckwheat groats.